With the many improvements as that have been able to improve with technology, pregnancy has not been left behind. There are various applications that have been able to come up that help both expectant parents be able to keep track of what is happening to them and their baby. In addition, there is a lot of knowledge that the pregnancy applications are able to teach them as some may have information on a daily basis while other may give information on a weekly or monthly basis. It all depends on the features offered by the applications. However, not every application is worth trusting as some are just in it for the show. 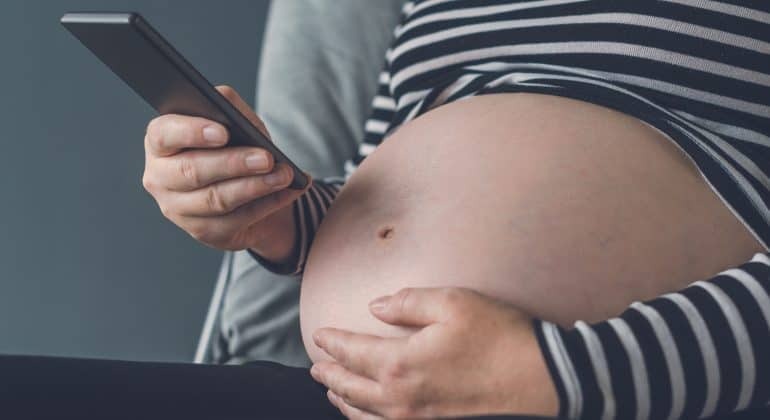 Listed below are some of the best applications that one may easily be able to download and use for both android and iOS that have proven to be very essential in helping expectant mothers keep track of their pregnancy each step. Check out our list below to find the best pregnancy tracker app for you! There are many random things that one may easily want to look up when they are pregnant. This is especially when one is a first time mom. One needs to understand that the internet, as much as it is very beneficial, not everything that is posted there is valid and this may make one end up panicking due to fact that they read from unreliable sources. One may end up reading on conditions that are not in any way related to their pregnancy since pregnancies are actually very different. However, with the WebMD Pregnancy application, one is able to have an ease of mind as there are real doctors that have featured documents that one may be able to access that have reliable and credible information. One may have to create and account whereby when they will get to enjoy the various features which include journaling, watching useful videos, viewing photos, capturing unforgettable entries and moments and having access to very useful information. Nevertheless, one is able to learn, on a weekly basis, how they and the baby are doing with regard to illnesses, exercise, nutrition, health and safety among many other features. In addition, there is a “just for dads” section that is able to also accommodate the father during the pregnancy. The application is free as much as it has the word pro written on it. There are various features that one may be able to enjoy free of charge which may include a journal when one may be able to record what they are feeling during different times, daily signs and symptoms as well as their thought with regard to the pregnancy. In addition, there is also a function for baby names that gives the origin, meaning, and gender of the name. The application is also able to offer a section where one may be able to monitor what the baby is doing as well as a contraction timer. Another feature that may be found is a video of vaginal birth which one may be able to get to see how it all happens. One may even be able to plan their birth plan using the application and communicate with other users as they share their pregnancy stories and experiences so far. For any studious mom, this is one of the best applications to get. At glance, one may be able to know the size of the baby in inches, their approximate size to a fruit and how many days one has to go before they give birth. The main purpose for the application is tracking since the more one is able to use the application, then the more they are able to get feedback and information concerning their pregnancy. Nevertheless, one is able to also keep track of their appointments, take down notes and get useful tips to guide them through their pregnancy. One may also take a photo of their baby bump on a daily basis and at the end of it all there will be a time-lapse created as long as one remembers to take the photos. 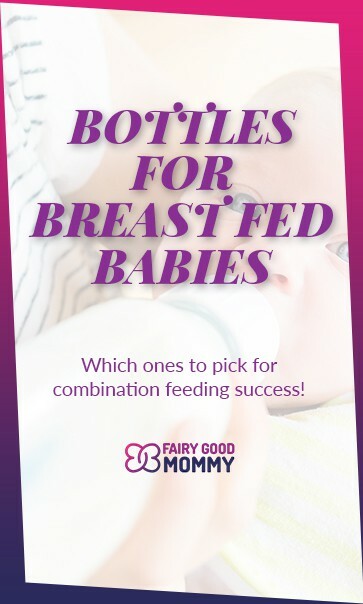 Nonetheless, there is also a feature whereby one is able to communicate with the community and get to read advice that other parents have been able to share. They may also share stickers through private messages and the community feature too which makes pregnancy even more fun. The Totally Pregnant application is able to come up with a very eye-catching info graphic like interface that make pregnancy tacking very fun. One will be given a list of information to ill in including the name, due date among other things whereby after they will get a colorful roulette of options of a totally pregnant mother which gives one a personalized feeling with the application. In addition, the application is able to help one in the take photos, signing up for a baby registry on Amazon, signing up into prenatal yoga classes, finding baby shops and services that are within the vicinity. There is also a weekly summary of the baby’s development that one may input which will end up generating what the baby needs at that period. The best thing about the application, is that one is able to get a lot of good and reliable information without necessarily having to give away a lot of their information. This is a very comprehensive application that is able to help in every single way except the tedious process that pregnancy comes with such as doctor’s appointments. However, one is able to have a schedule of the doctor’s appointments that they are to go to, weekly medical trips and it also has pregnancy tracking function that may be of help when it comes to the tracking of various things such as contractions, kicks, and even the baby and mother’s weight. Nevertheless, the application has also been able to provide a useful tab that helps with listening tasks, newborn essentials among many other features.